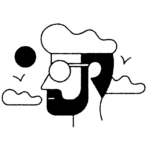 "Vibrant, yet mellow PANTONE 16-1546 Living Coral embraces us with warmth and nourishment to provide comfort and buoyancy in our continually shifting environment. PANTONE 16-1546 Living Coral emits the desired, familiar, and energizing aspects of color found in nature. In its glorious, yet unfortunately more elusive, display beneath the sea, this vivifying and effervescent color mesmerizes the eye and mind." 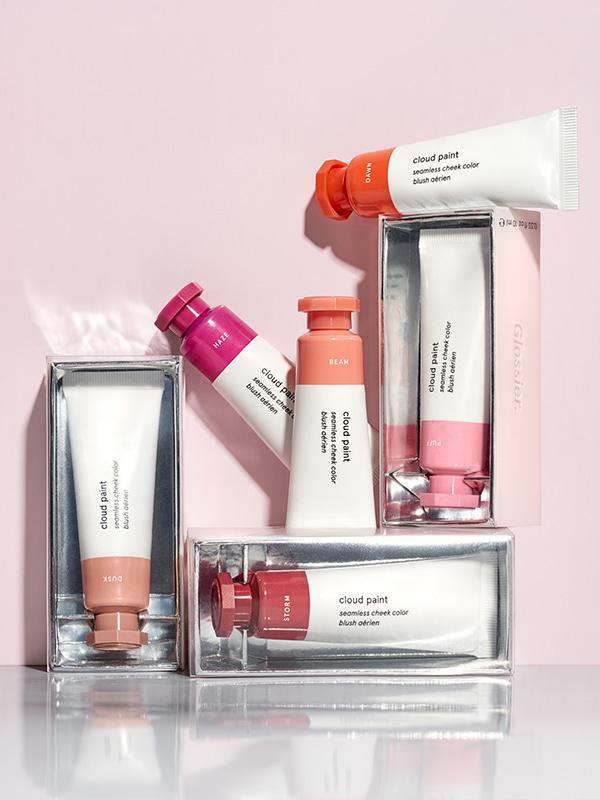 To commemorate Pantone’s 2019 color of the year, we’ve rounded up 19 beauty products in living coral. From lip colors to blushes to nail polish, these products will certainly make the new year all the more positive and nurturing. Pretend you’re under the sea in this Rainforest of the Sea collection coral hue. 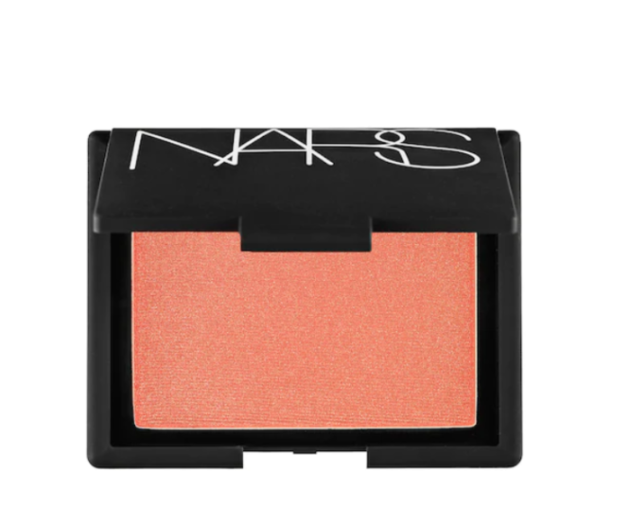 Channel your inner Nemo with NARS coral shimmer in Torrid. 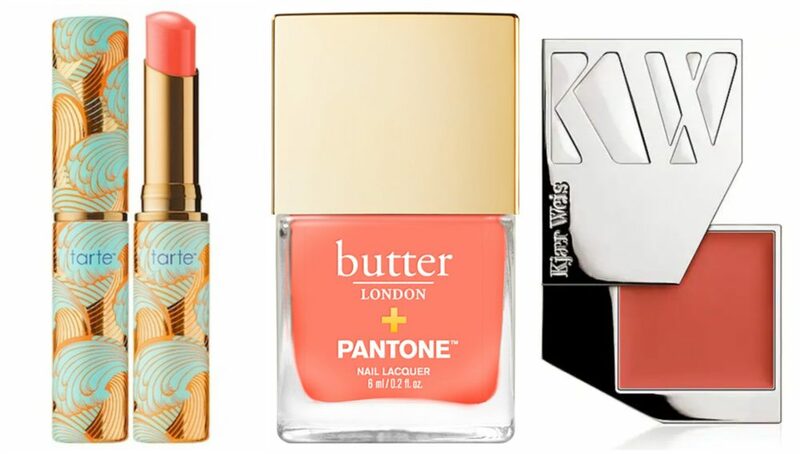 Rock a sunny coral on your cheeks when you wear this Cloud Paint. 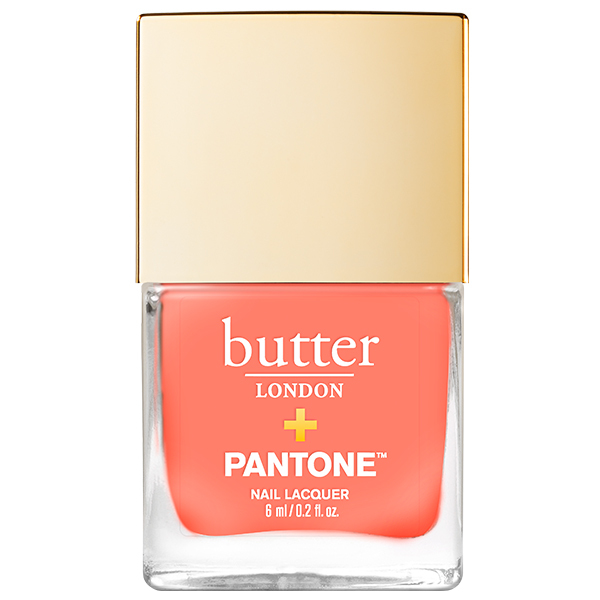 Get your nails done with this coral polish, which was designed in partnership with Pantone. 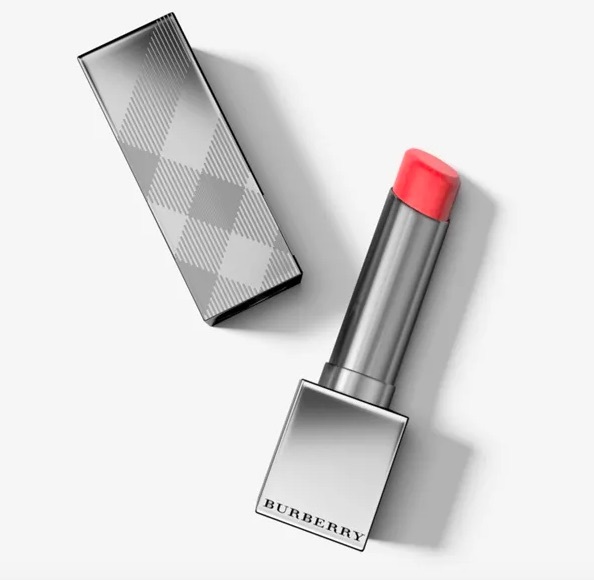 Kiss boring lips goodbye when your wear this shimmery coral shade. Flip the bird in this subtle coral hue by Essie. 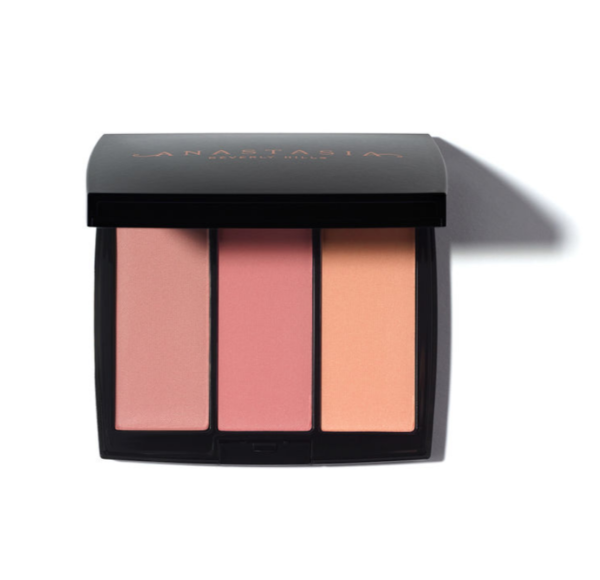 Look peachy keen in this pretty blush trio. 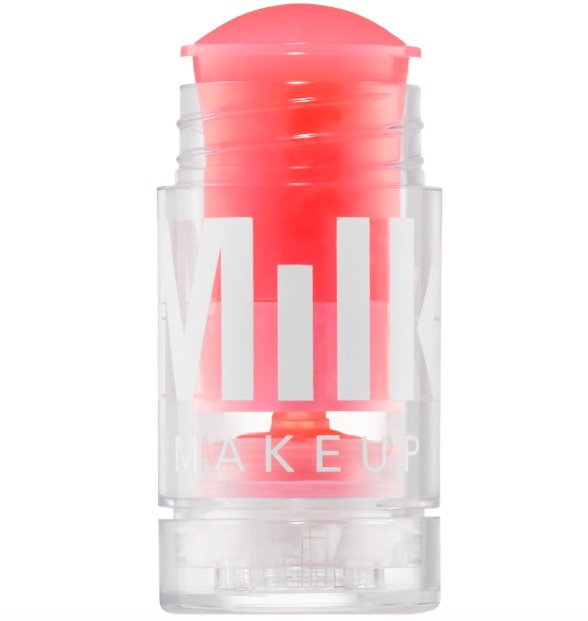 Add some sparkling pink and coral to your lips with this dazzling gloss. Get coral-tinted cheeks with MAC’s pinwheel Skinfinish. 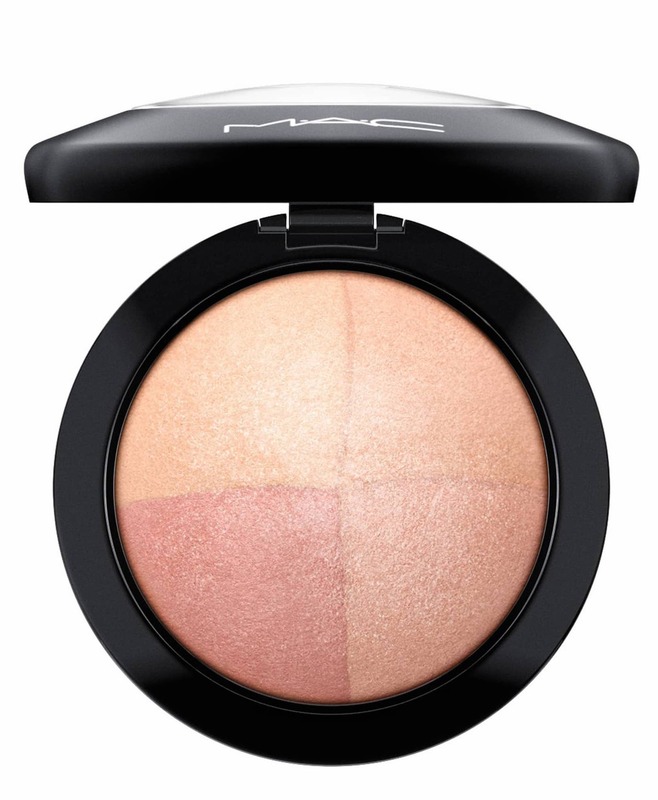 The compact comes in four complementary shades you can swirl together. 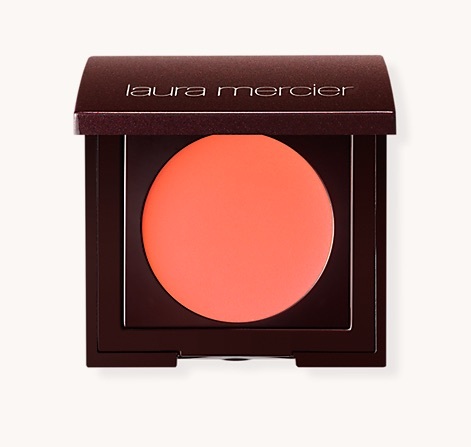 Watch the sunrise wearing this gorgeous coral cream blush. 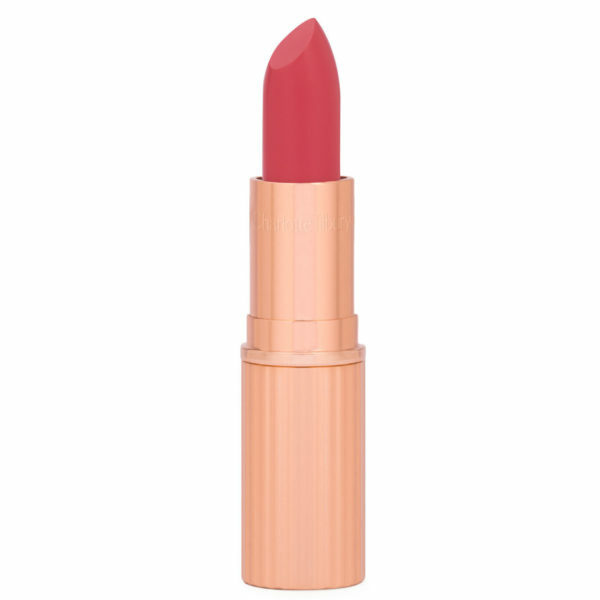 Give your bae some sugar in this coral lippie. Plus, it will keep your pout nourished and moisturized. 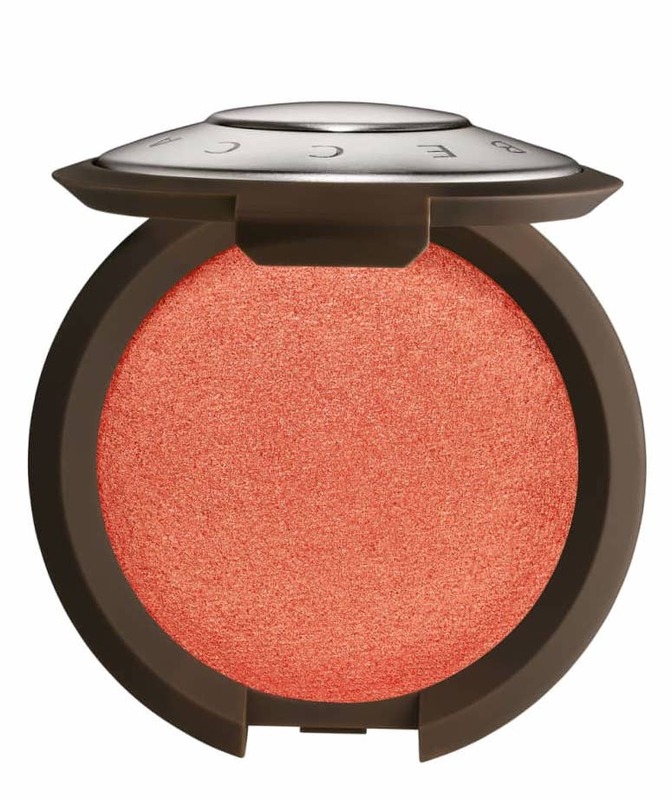 Channel Daenerys when you wear Snapdragon blush. 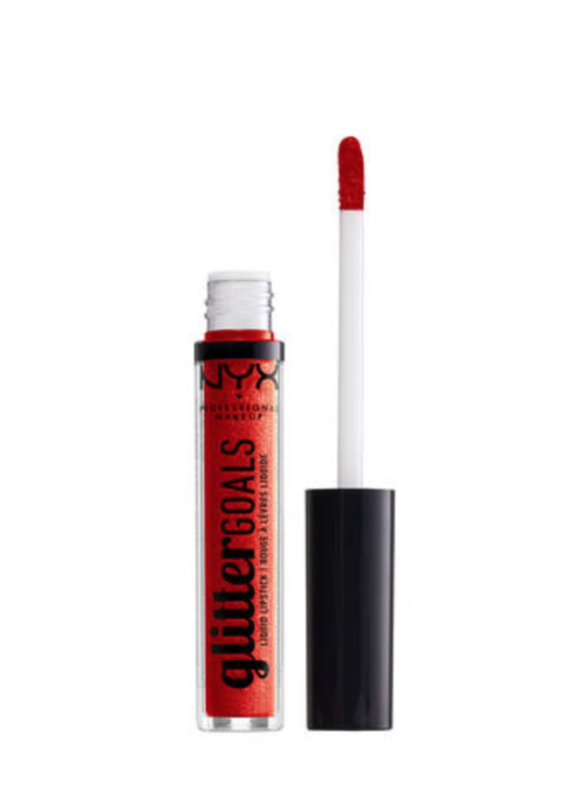 Pout those lips when you wear this luxe shade. 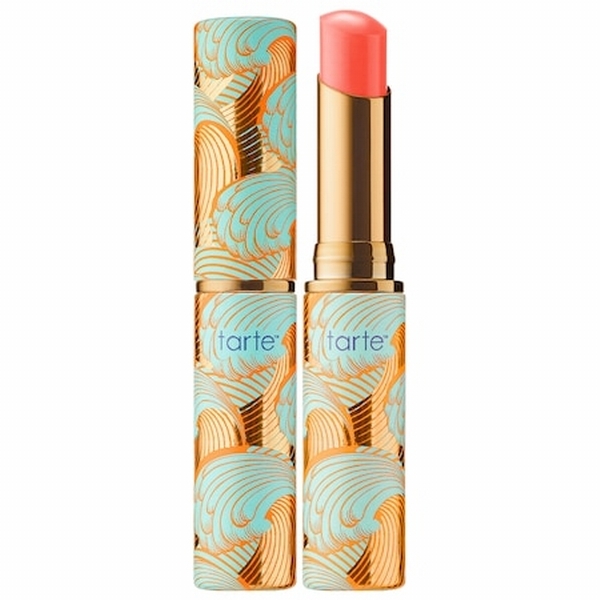 Bare it all in this ultra-glam coral lipstick. 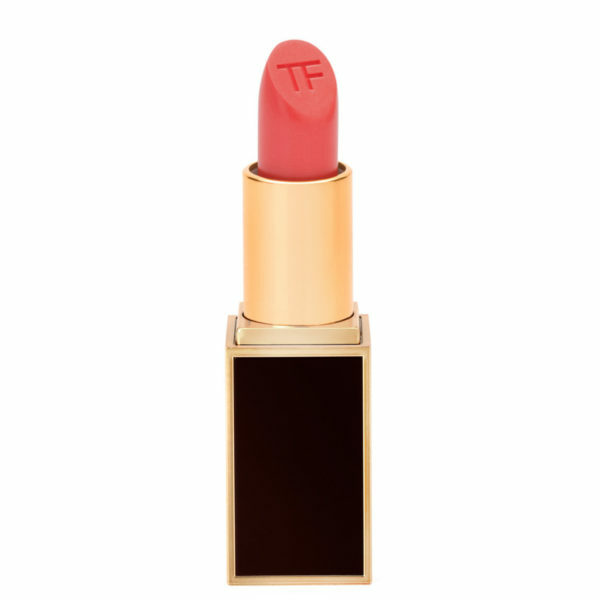 You can’t go wrong with a Tom Ford lipstick. Pair Charlotte Tilbury’s Coachella Coral with a flower crown. 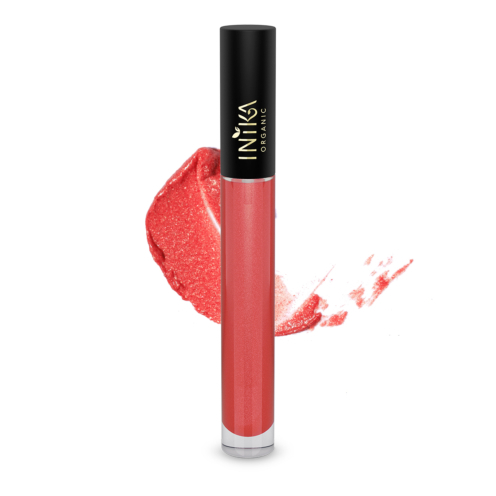 Keep it organic with Inika’s coral glaze. 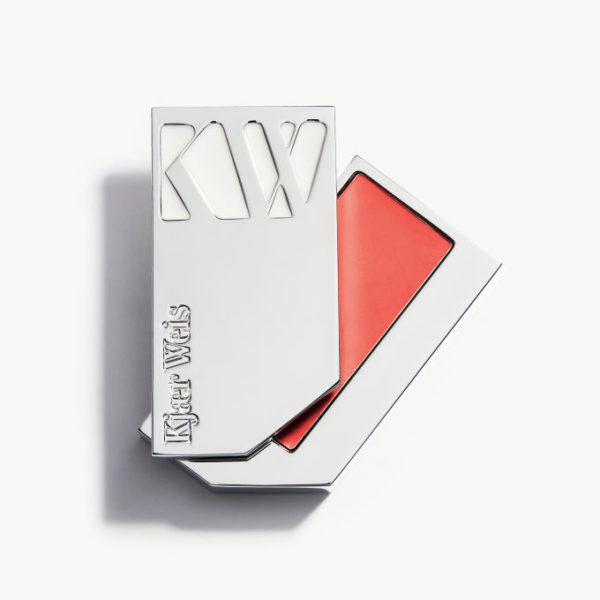 Bop to the Sweetener album with Kjaer Weis’s Sweetness lip tint. Its name may be a play on cantaloupe, but we see living coral. 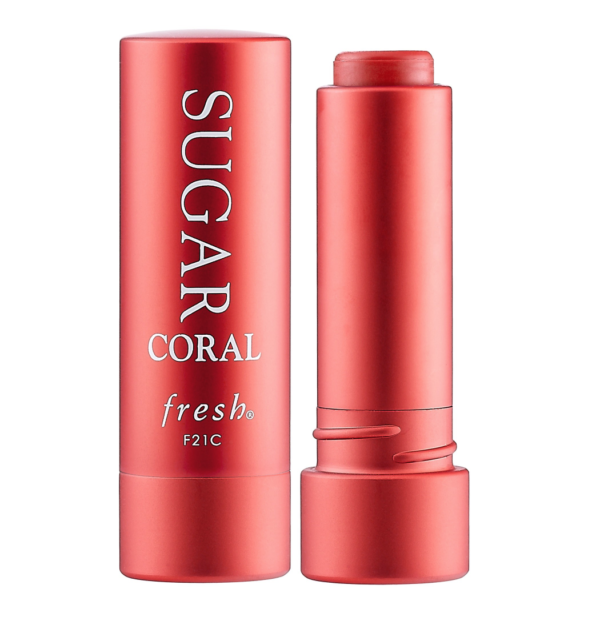 This refreshing coral-colored serum will surely brighten up your day.